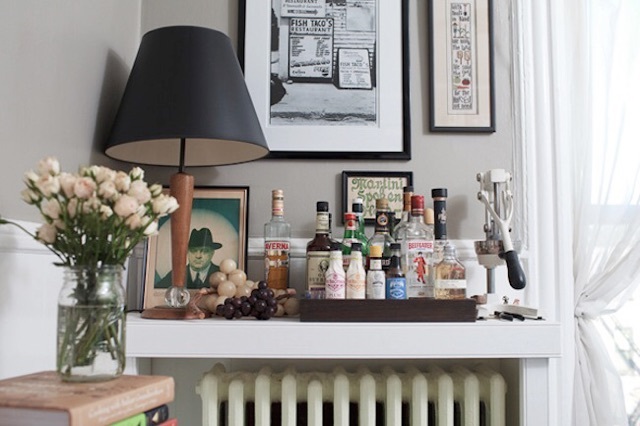 Old homes really are my jam, but not just any old home. 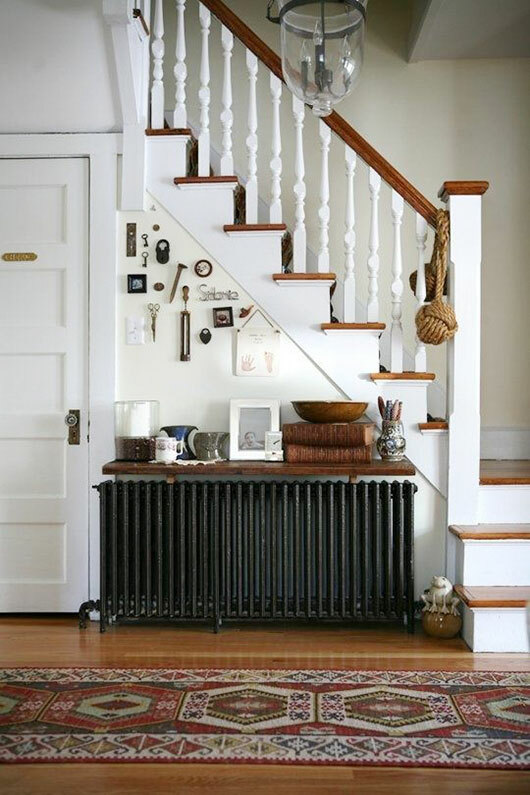 One with amazing details - crown molding, crystal door knobs, hardwoods throughout, and every now and again a good old radiator. 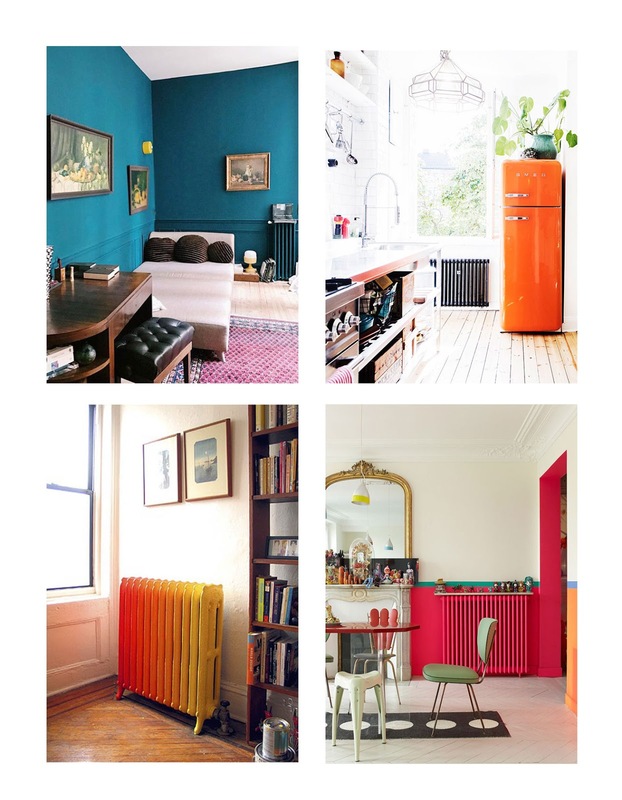 Now, don't get me wrong, I do not prefer a working radiator over a more modern heating system. 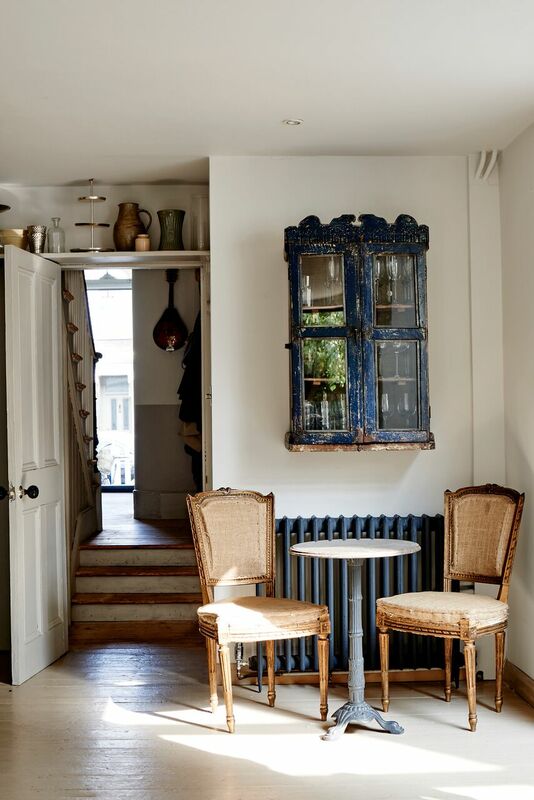 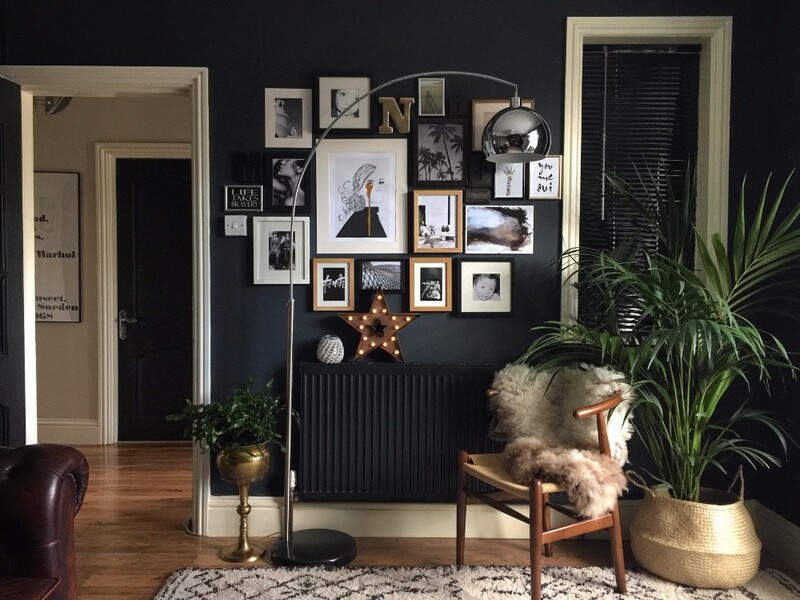 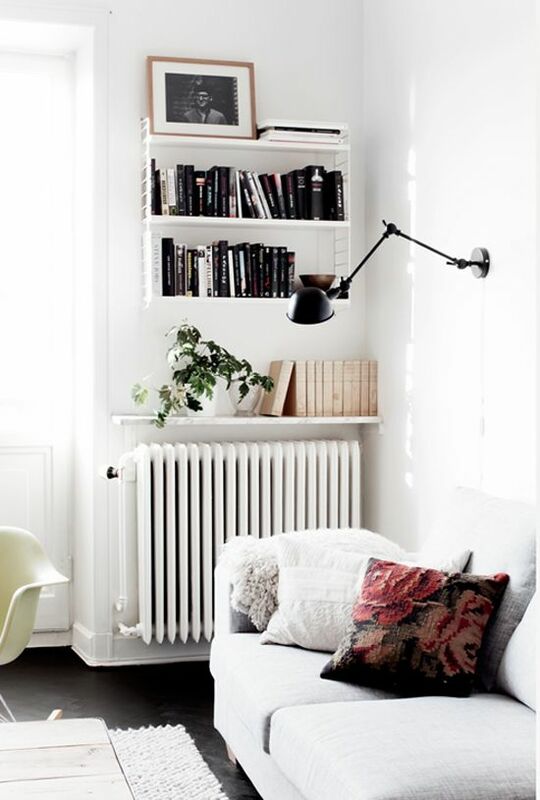 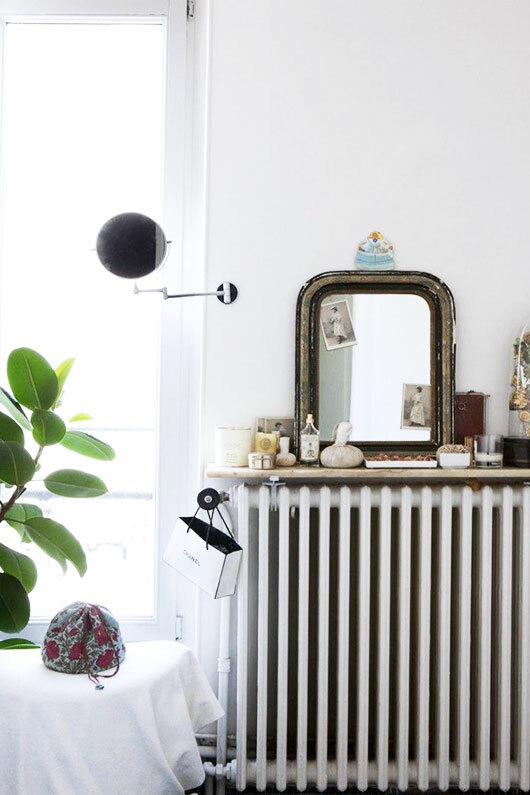 However, a home with a radiator (whether woking or not) really does have charm that can not be purchased new. 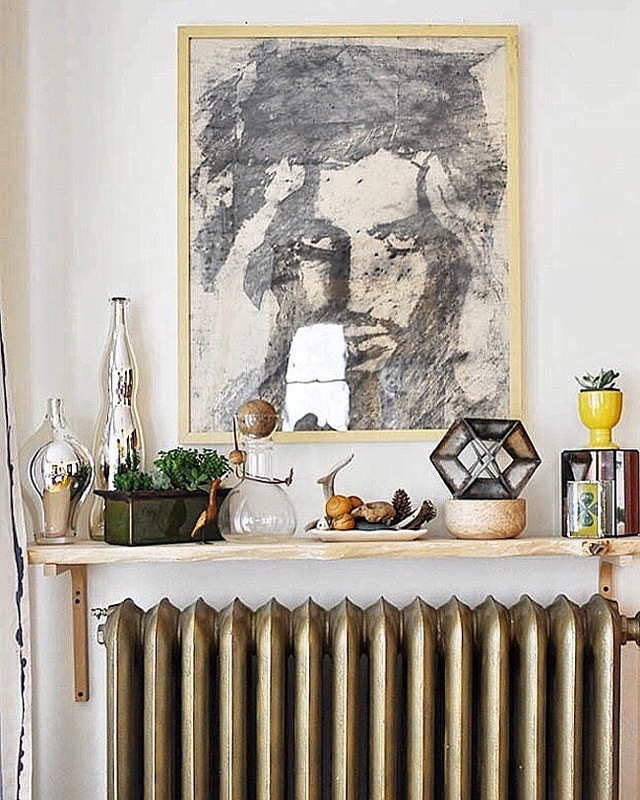 Whether you choose to use it as a vanity, bar, or just a way to add a pop of color, it is a built in design statement without having to buy a single thing.